To Order your Apple Pie, click here. To Volunteer for the Pie Making Day, click here. Our pies are even more delicious, decadent, and DIVINE than before. This is a once-a-year opportunity to buy a delicious homemade Dutch apple pie lovingly made by Divine Redeemer school and church members. They are kept frozen so pick up is easy, and since they are frozen fresh they are great for Thanksgiving, Christmas, birthdays, anniversaries, casual get-togethers, or as a thank you to friends, family, clients or teachers. Even great as a “I’m thinking of you” gift. 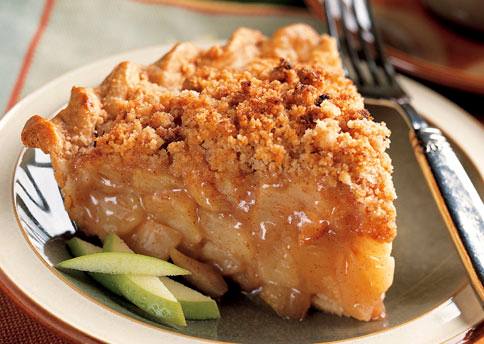 As an added benefit, in addition to enjoying a delicious home-made Dutch Apple Pie, you will receive in your pie box a purchase receipt from Divine Redeemer Lutheran Church stating that $9 of your $15 purchase price is a tax deductible contribution to the church, with the remaining $6 being the market value of the goods received. For questions contact Heather Henry at applepieinfo@drlc.org or call 262-367-8400.